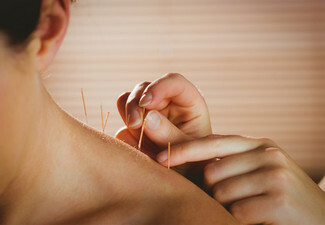 If it's time for you to get some gnarly knots out of your neck, back or shoulders then it's time to go to Thai Wellness. Let the qualified massage therapist Apinya treat you to 60-minutes of pure bliss with options for a Thai oil massage, traditional Thai massage, or aromatherapy massage. Located just off Cuba Street, this is just a hop, skip and a jump away from your busy day. 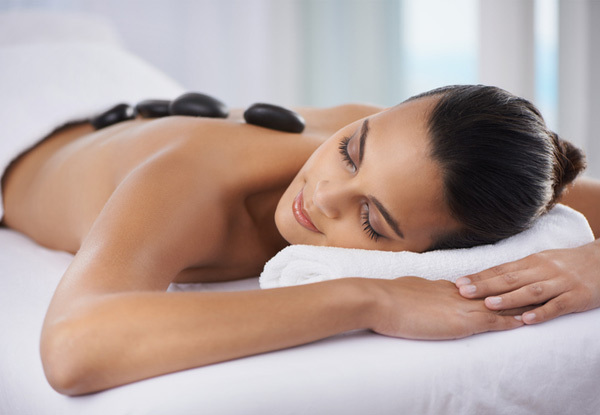 Grab a 60-minute massage for $45 from Thai Wellness. 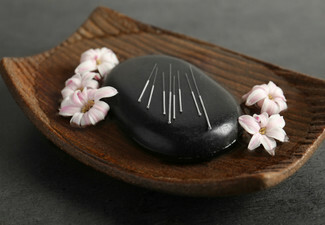 Striving to make your relaxation and stress release experience exceptional. Thai Wellness was established by Apinya in 2018. With several years experience in providing massage service in New Zealand, Apinya has developed the style of massage unique to Thai Wellness, by blending Traditional Thai massage, Chinese massage and Western massage techniques to suit New Zealanders. In her salon located in Nana Hair Salon at 35 Arthur Street, Te Aro, Wellington, Apinya offers the full range of services she wants Thai Wellness to deliver. Her mission is to provide high-quality therapeutic Thai massage service, to make your relaxation and stress release experience exceptional. Bookings essential. Subject to availability. Closed statutory holidays. Must be used by 1 person in 1 visit. Valid for option stipulated on coupon only. 24-hour cancellation or coupon is void. Not valid Public Holidays (incl. Good Friday & Easter Monday) Not valid Saturday, April 20 and Sunday, April 21. No refunds unless required by law. No cashback. Not to be used with any other offer.